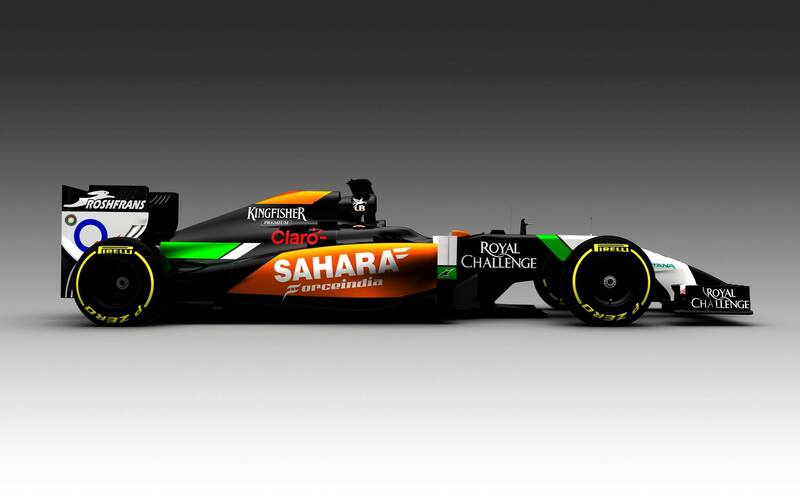 Here is the first Formula one car of 2014….. Force India did it first and to many it was a surprise. The Silverstone based Team , in fact, did not announce when it would reveal the shapes of its new born and decided to do it with no warning, just for the sheer pleasure of beating every one else at it. This shows that racing has already started and this is a good sign for all F.1 fans….As many times stated, I understand very little of the tech aspects of the F.1 cars; I simply cannot translate performance from design, so I will refrain from making any foolish comments. It looks less ugly than expected, this is a fact, and the new livery looks more aggressive than the old one. I like it !! Ron Dennis coming back as McLaren’s CEO.